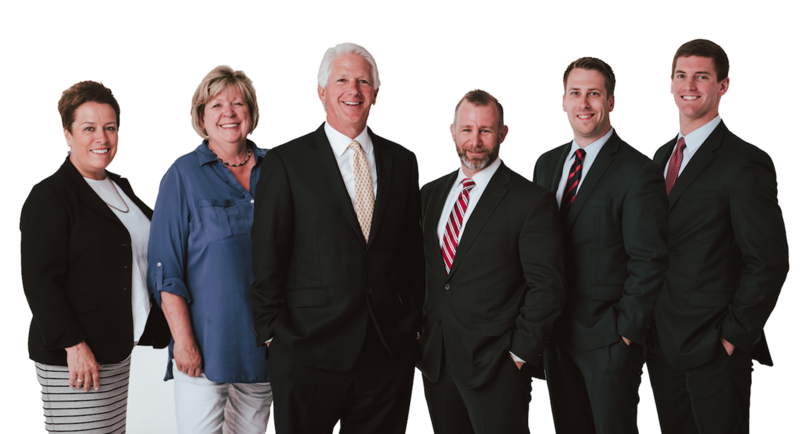 We have advised clients in Central New York for over thirty five years, with some relationships spanning more than three decades. During that time, we’ve measured our success quite simply: we do well when our clients achieve their long-term investment objectives. That means we must provide timely, detailed, unbiased, customized investment advice. The following elements represent the core of our investment philosophy. They are the foundation for developing prudent investment portfolios designed to maximize returns for a given level of risk. Disciplined asset allocation is the key component of success. Prudent diversification within asset classes is vital. High quality investment managers should be selected and expected to outperform appropriate benchmark indexes over a full market cycle net of fees. For some asset classes, a core-satellite approach utilizing index funds should be considered. A disciplined rebalancing strategy should be established to manage risk and to ensure that allocations are consistently within investment policy ranges. Short-term market timing strategies should be avoided. Spending policies should be carefully thought out, realistic, and consider smoothing formulas. A commitment to continuous learning. We strive to expand our knowledge base, seeking to grow both our understanding of complex investment strategies, and our understanding of the clients we serve. Periodically review and assess client risk and return objectives, liquidity needs, and portfolio constraints. Create and assist in maintaining an investment policy statement documenting client investment objectives, risk tolerance and constraints. Develop and recommend prudent asset allocation targets. Screen and recommend individual investment vehicles while providing an objective, reasonable, independent basis for advice. Provide customized advice, suited to specific individual investment objectives, needs, and circumstances. Continuous monitoring and review of both client asset allocation targets and individual investment vehicles. Quarterly or semi-annual client meetings and review. Provide timely specific recommendations should goals or market conditions change. Customer service has always been a focal point of our approach to adding value. We believe that it is the most visible way to distinguish ourselves from our competitors. Listen to and strive to understand our clients. Make quality customer service a top priority. Exhibit excellence in customer service through proactive communications, timely responses, rigorous due diligence and monitoring, and customized reporting. Demonstrate our commitment to clients through respect, knowledge, responsiveness, courtesy, and through continuous efforts to build enduring client partnerships. To excel in providing customer service and distinguish our firm from others, Caruso McLean strives to be more than a consultant, or investment advisor. Our goal is to serve as an extension of a client’s staff or investment committee. Key account personnel are available, responsive, and capable of providing timely responses to client requests. Further, Caruso McLean’s local presence affords its principals the ability to meet with clients, staff, or investment committees in person.